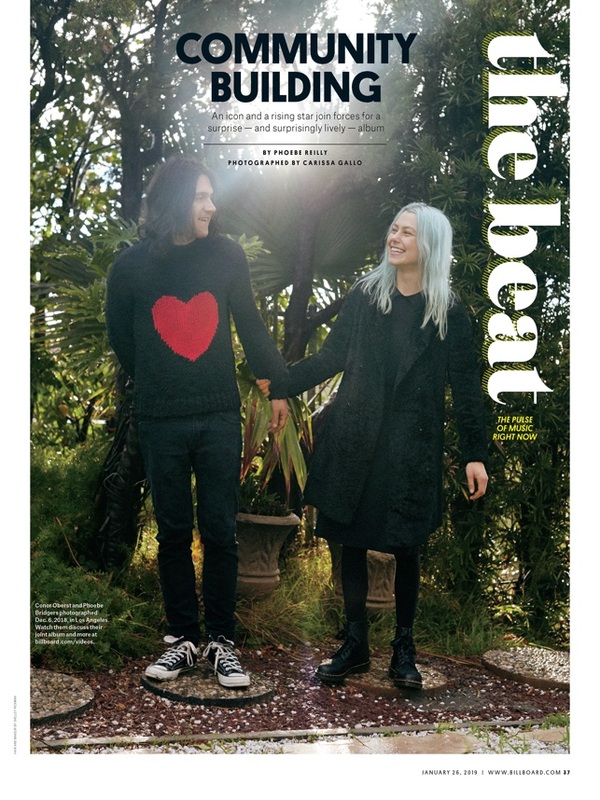 Introducing the iPad edition of Billboard, the complete weekly magazine for your iPad. 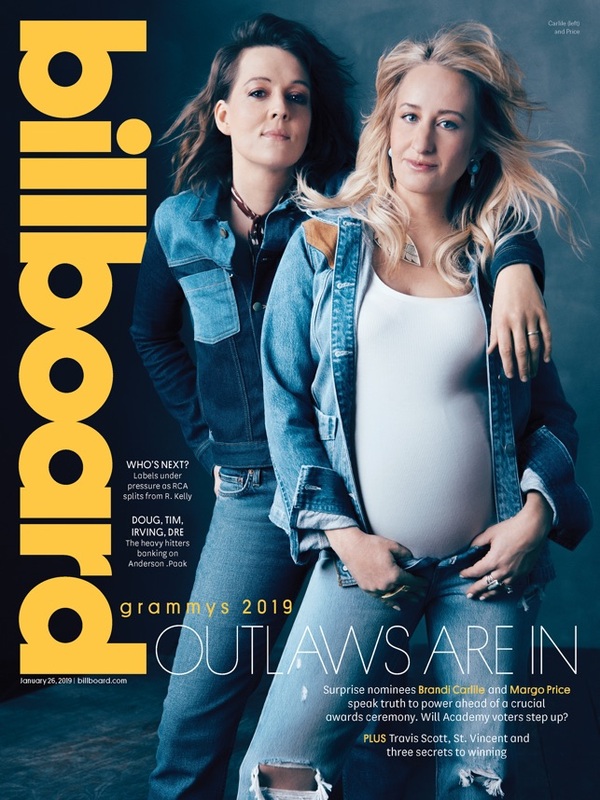 Download each weekly issue to interact with Billboard’s in-depth analysis of the music business like never before, spanning charts, cover stories, features, special reports, deals, Q&As, album reviews, events and people. The best in music just got better. Subscribe today to experience this week’s issue! SUBSCRIBERS AUTOMATIC-RENEWAL FEATURE: Your subscription automatically renews unless auto-renew is turned off at least 24-hours before the end of the current issue period. 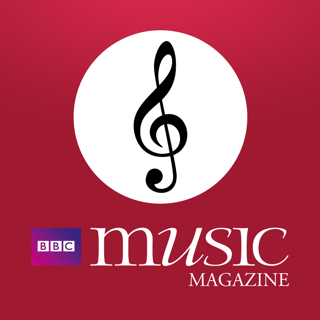 Your iTunes account will automatically be charged at the same price for renewal within the 24-hours prior to the end of the current issue (another year for annual subscribers, another month for monthly subscribers) unless you change your subscription preferences in your account settings. You can manage your subscriptions through your Account Settings after purchase. No cancellation of the current subscription is allowed during active subscription period. Updates, performance improvements and bug fixes. 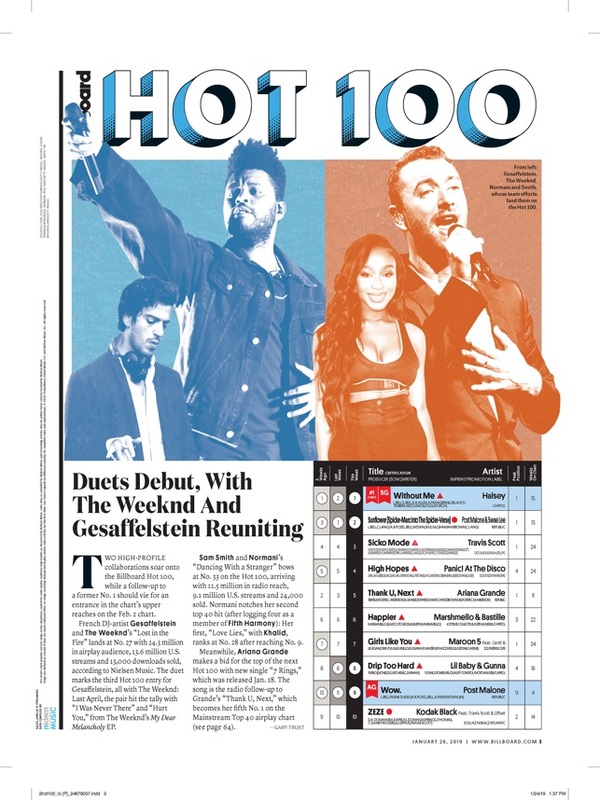 When I found out that I was able to read my subscription to billboard on my ipad I was delighted. I am only on my first issue using my ipad but there was one slight inconvenience that I noticed within the first minute. If the app had a table of contents that allowed you to jump to a particular section of he magazine or go back to the previous page that you were reading. I was reading the top line summary in the front of the magazine and accidentally hit one of the stories. I was then directed to that story, thus having to go back to the front. If there was a "go back" or "last page" function this would solve this issue. I've been using this application for less than a year and too frequently I am unable to download the current issue of Billboard Magazine. In the past, I've had to uninstall the application and re-download before being able to get the current issue. Also, I've encountered what appears to be a complete downloaded of the magazine only to have the app close when I start to thumb through the pages. Now, regardless of my attempts to delete and reinstall the app and re-download issues, I am unable to access archived copies that I purchased and the last two current issues. 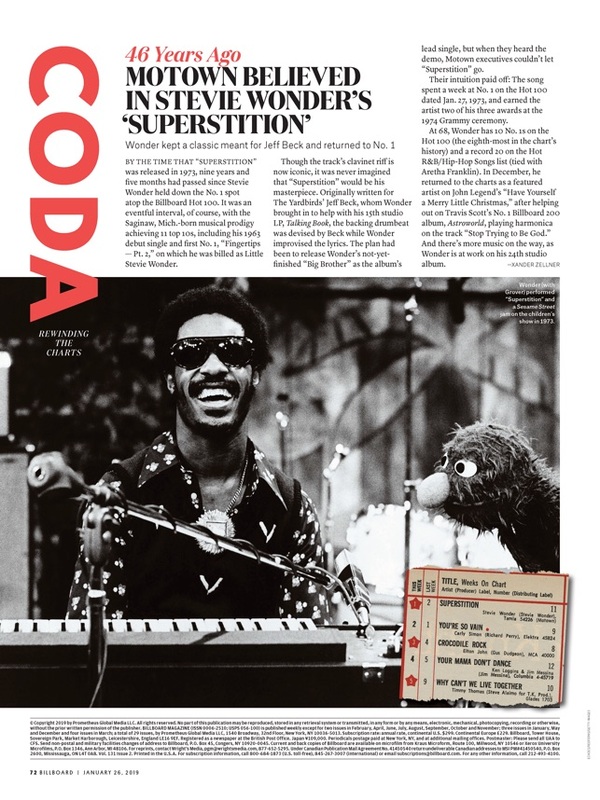 I am deeply disappointed because the information in Billboard Magazine is important to me and time sensitive. I have terminated my subscription for the time being. The content is outstanding, once you figure out how to navigate...which is somewhat of a challenge at times. I also ran into some problems logging in to my subscription, but Tech Support was very helpful. The interface is more confusing than it needs to be, and some navigation tools are hidden at the top/left of the screen. (somewhat like the way the Windows 8 "Charms" menu is concealed and brought to life at the right). I would prefer if it was more "book-like" and sequential, but overall it's a good deal for true Billboard fans.